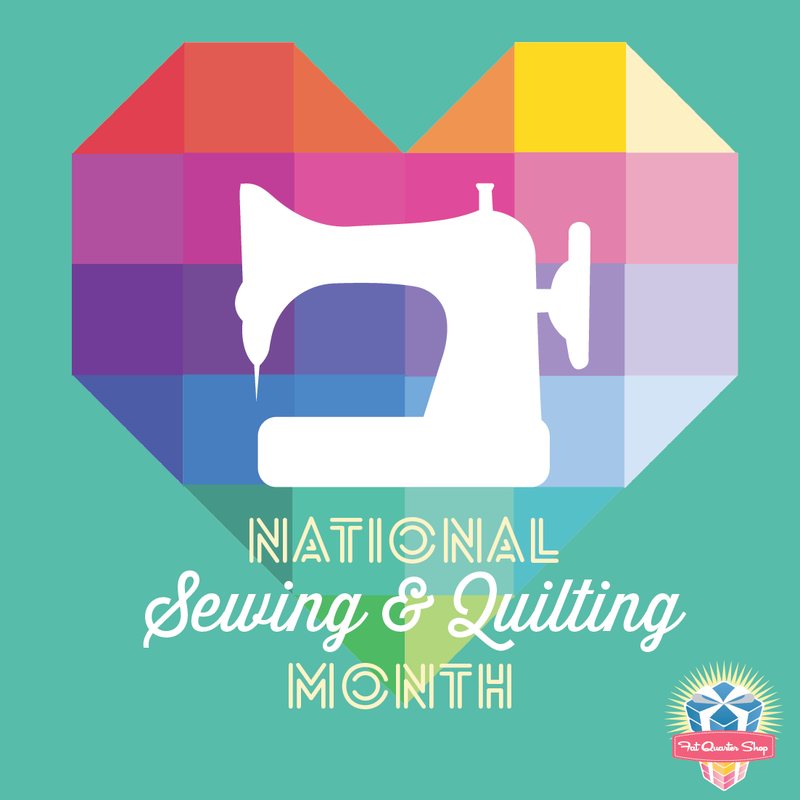 FQS: How did you start quilting/sewing? DR: I learned how to sew many years ago from a seamstress in Brazil. However, sewing clothes was never my thing. As for quilting, I decided to give it a try in 2005. I bought one of Eleanor Burns's books, read it cover to cover, and made about 12 log cabin quilts from the book! FQS: When was the first time you knew that you were a quilter/sewer? DR: I knew I was a quilter when I could not travel anywhere without visiting the local quilt shop. I had the measurement of the fabrics I needed for the log cabin quilts in my wallet, and whenever I stopped at a quilt store, I pulled out the paper and started looking for fabrics. 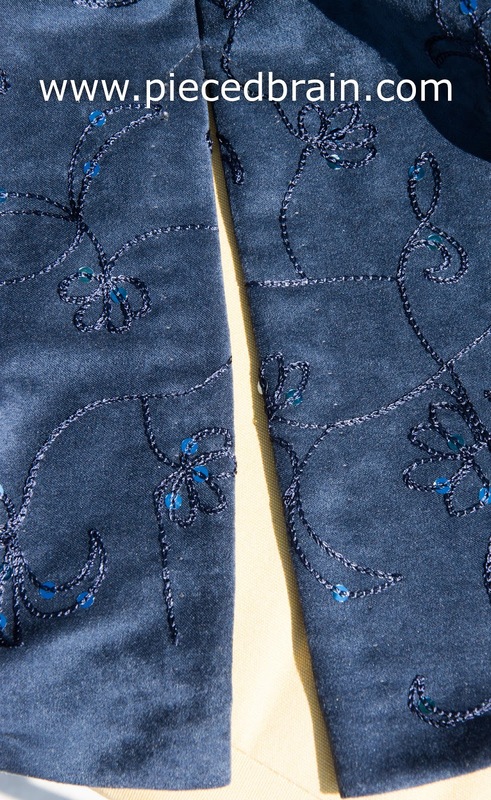 FQS: Do you have any sewing/quilting horror stories or faux pas? FQS: What advice would you give to someone who’s just starting out in sewing/quilting? Simple, I know, but waaayyy out of my comfort zone! I stand in awe of seamstresses and their beautiful work. I admire those of you who make clothes for your children... Quilts don't have to fit anything other than a bed, a lap, a table, a wall! 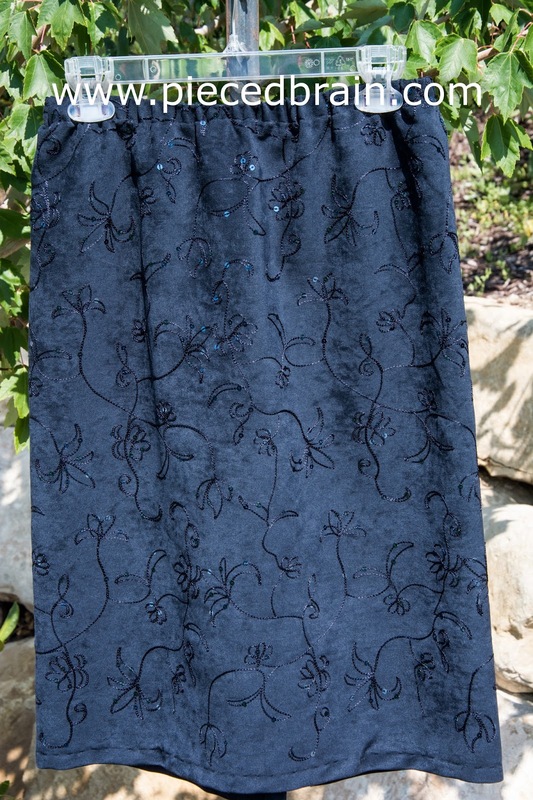 I put my best effort into sewing the back slit so the seam would not get undone as I wore it, and into hand sewing the hem so stitches would not show on the front of the skirt. Phew! I will wear a slip under it because I wasn't brave enough to add lining to the skirt. :-). What do you think? 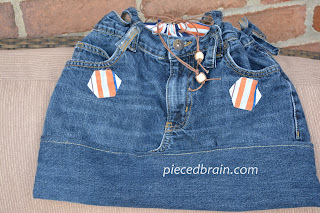 The fabric adds pizzaz to the simple pattern, and I will use the pattern again with other fabrics I found. Thank you, Fat Quarter Shop, for such fun initiative and thank YOU for stopping by (snoop around the blog before you leave!). Have fun touring the other participating blogs, and celebrate with us by stepping out of your comfort zone and trying something new! I'm your opposite. I started out sewing garments (when I was 10!) and was intimidated by quilts. Now I do both. I love your skirt--the fabric is beautiful. I started with doll clothes, garments, and now quilts. I'd like to get back to clothing for myself (have done for granddaughters). You have inspired me. Thanks for sharing!